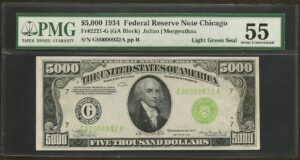 The only currency notes issued today are Small Size FRNs or Federal Reserve Notes. 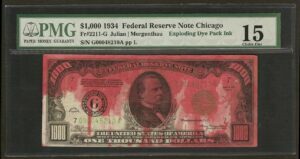 The first notes were printed for Series 1928. 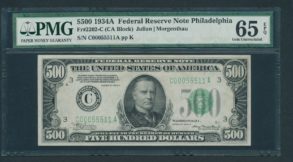 To date there have been a large number of different denominations, types and varieties printed. 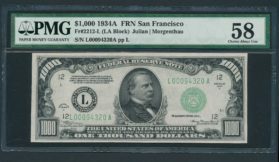 Denominations included $1 – $10,000. 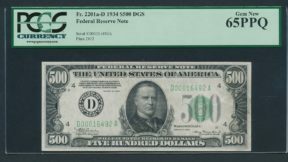 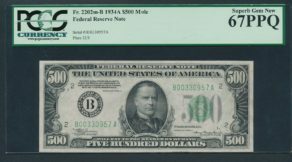 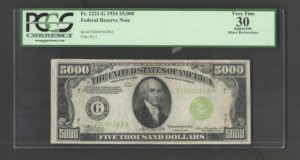 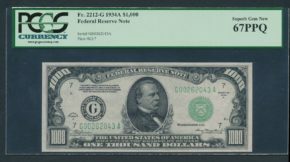 Currently the highest denomination printed is the $100 Federal Reserve Note.